This is the first time in surfing’s history that a nationally available program, encouraging kids to engage in the sport of surfing and stand-up paddleboarding, has been available anywhere in the world. With the support of the Federal Government through the Australian Sports Commission (ASC) and the support of our program partners, Surfing Australia has developed a robust, innovative and cutting edge junior development program for kids Australia wide. 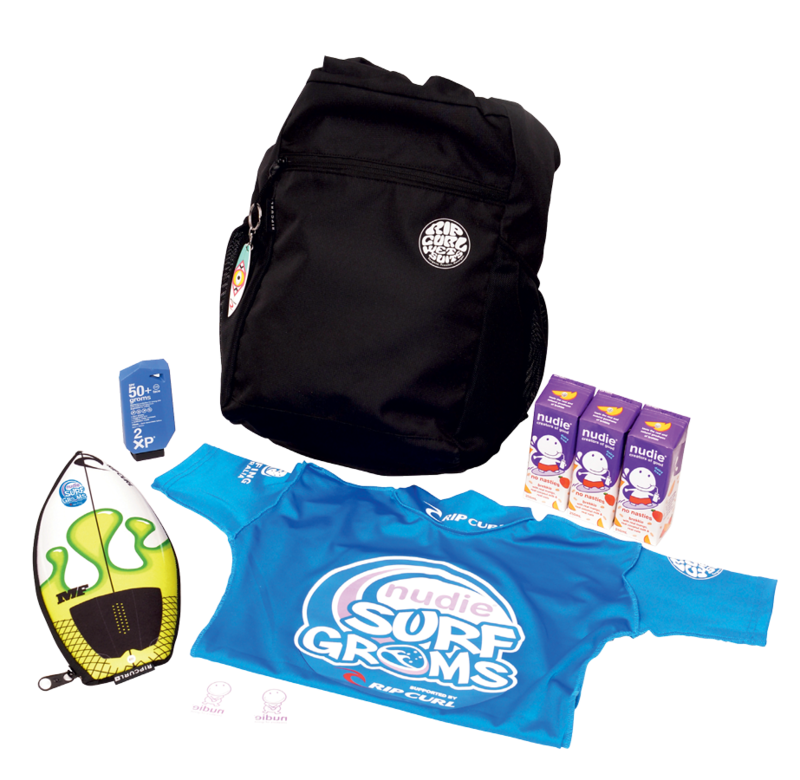 nudie SurfGroms is exclusively available through Surfing Australia’s network of licensed surf or SUP schools to anyone aged between 5 and 12 years old, regardless of experience or ability. nudie SurfGroms develops a proficiency in surfing and stand-up paddleboarding that kids can enjoy and embrace for a lifetime, and offer youngsters an opportunity to have loads of fun at the beach whilst developing strong ocean awareness and beach safety skills at a very influential period in their lives. 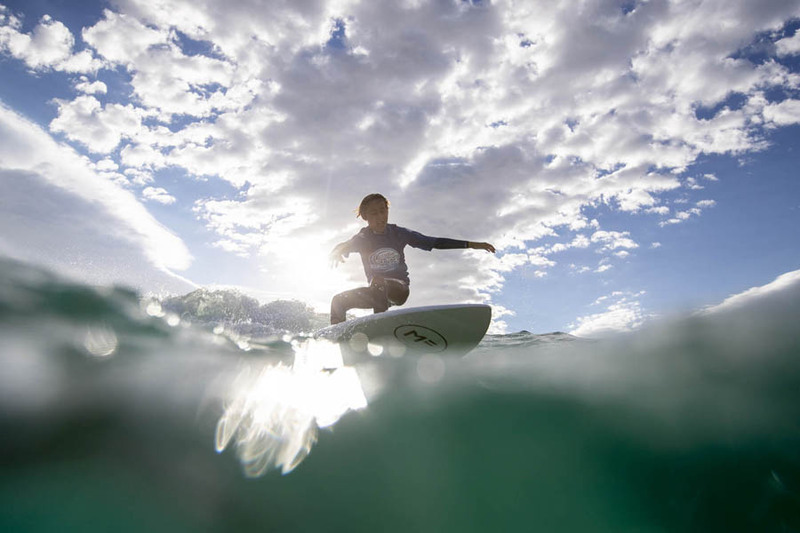 nudie SurfGroms forms the base of Surfing Australia’s sport development pathway, ensuring that more participants continue surfing throughout their lifetime, ingraining into them a healthy lifestyle that is proudly Australian!